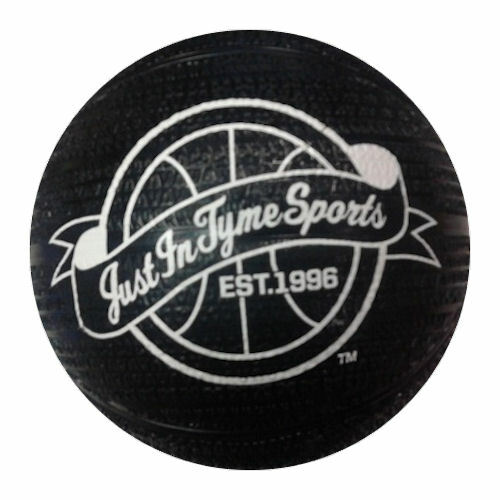 When you purchase the Mini Pro Xtreme you now get two of our Tire Tread Basketballs for FREE! That's nearly $17 in savings. This deal runs through October 18, 2017.